Though blue waters and sand hug the shore, there’s more to Fort Lauderdale than sandcastles and waves. If the art scene is your style, find your muse at the Downtown Hollywood Mural Project which consists of contemporary murals at popular locations in the Downtown Hollywood area. Visit F.A.T. Village Arts (Flagler Arts and Technology District) housing studios, theatres, workshops, and galleries. History buffs will enjoy the African American Research Library and Cultural Center full of exhibits and books surrounding the cultural values and contributions of persons of African descent. 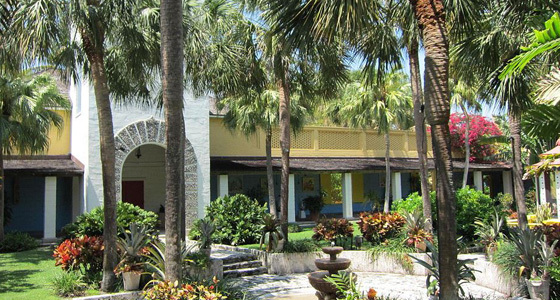 The Bonnet House Museum & Gardens is a nice option to step away from the city vibe of Fort Lauderdale and enjoy tranquility at the historic estate. The museum connects today’s community to the Bartletts’ architectural, artistic, and environmental legacy. Nature lovers will be able to enjoy airboat tours of the Everglades, the World’s Largest Butterfly Park, and Riverfront Gondola tours, all of which are easily accessible from the Fort Lauderdale area. To explore more of what Fort Lauderdale has to offer, click here. 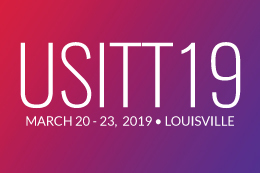 Are you ready for USITT 2018 in the Florida sunshine? We are ready for YOU!